state and federal civil heavy construction projects. Joseph A. Vernaci is president of Vernaci Construction Inc., the company he founded over 40 years ago. Throughout the years, Vernaci Construction Inc., has been involved in a variety of projects that, to date, has encompassed thirteen states. The company has completed projects for private, state and federal civil heavy construction projects. Customers include Missouri Department of Transportation (MoDot), Missouri Department of Natural Resources, Corps of Engineers and the scope of work ranges from clearing, underground utilities, treatment plants, demolition, earthwork, excavation, roads, and streets etc. In heavy industrial construction, we have completed numerous projects for manufacturing and industrial plants, as well as power plants and substations. 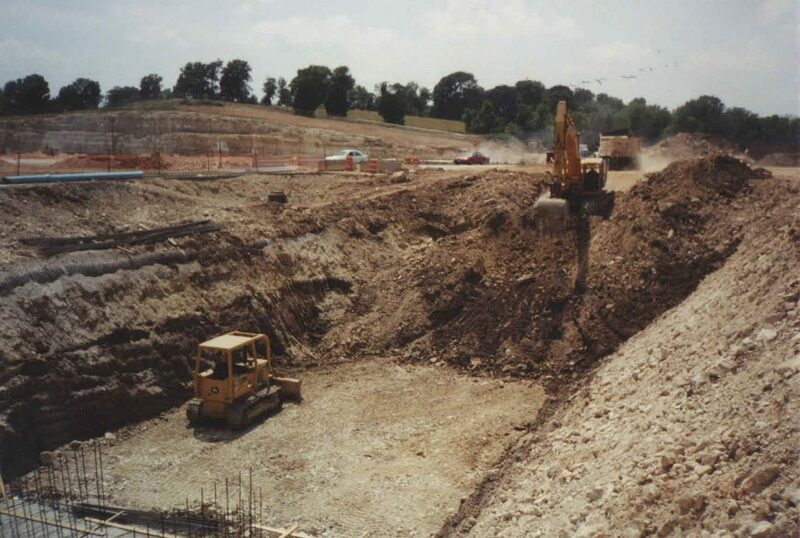 Vernaci Construction has experience in dealing with a wide range of soil conditions ranging from sites requiring solid rock excavation, to sites requiring soil stabilization. From 1986 to present, Vernaci Construction Inc., has played an increasing role in a variety of retail developments. The range of that role is from working with other developments and retailers as a contractor providing construction management for the total development of shopping centers. These projects have ranged from 35,000 square foot neighborhood centers to power centers in excess of 600,000 square feet in size and $3 Million to $50 Million in value. Selection of lenders and negotiation of financing for a project. Conceptual planning including selection of design professionals and working with them on all phases of the project. Project management including selection of contractors, bidding, contract negotiations and contract administration. Our company has a “TEAM” mentality and that is demonstrated in the high number of repeat clients over the years. BROWZ addresses your needs related to identifying risk within your supply chain, managing employee-level data conducting safety auditing, and sourcing new suppliers.